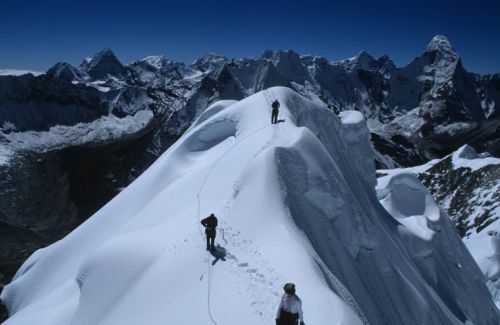 Mera peak is the highest trekking peak in the Khumbu Valley. 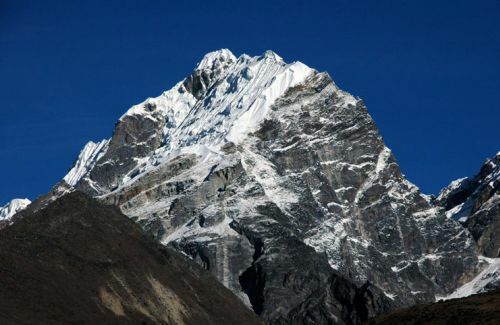 Situated on the edge of Khumbu valley and dominated by Mt. 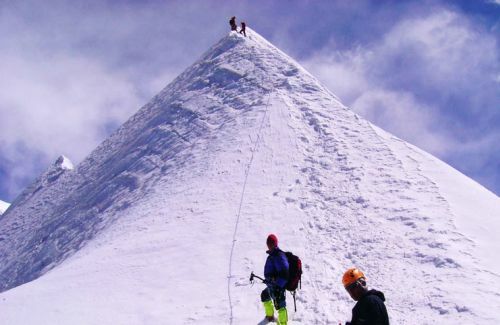 Everest, lures all the adventure seekers. 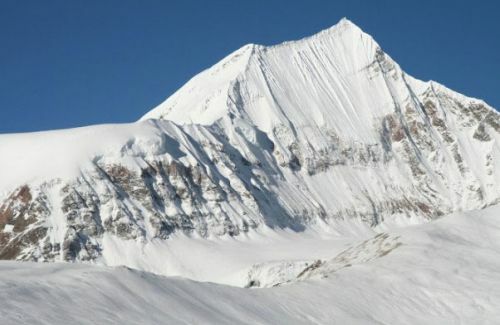 It offers the grandiose views of Everest, Kanchenjungha, Makalu, Lhotse, Cho - oyu and other mountains. 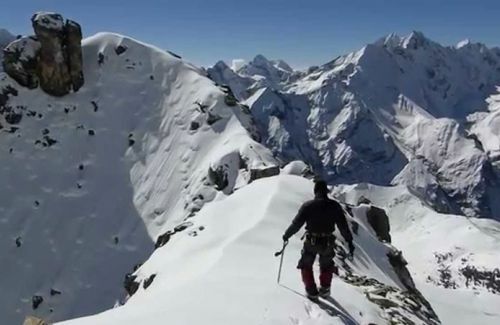 Climbing Mera peak is not technically difficult but one should be physically fit. One has to be quite aware about the acclimatization. The trip begins with the short and breathtaking scenery flight to Lukla Airport and goes through the beautiful forest of Hinku Valley. 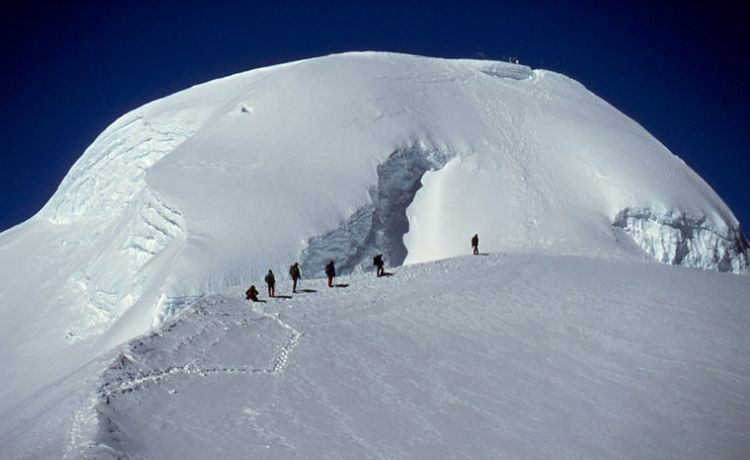 Himkala Adventure has designed the itinerary considering for your acclimatization, pace and still will be more flexible how you would like to be done. Day 01:Arrival in Kathmandu Airport (1,350 m) and Transfer to the hotel.